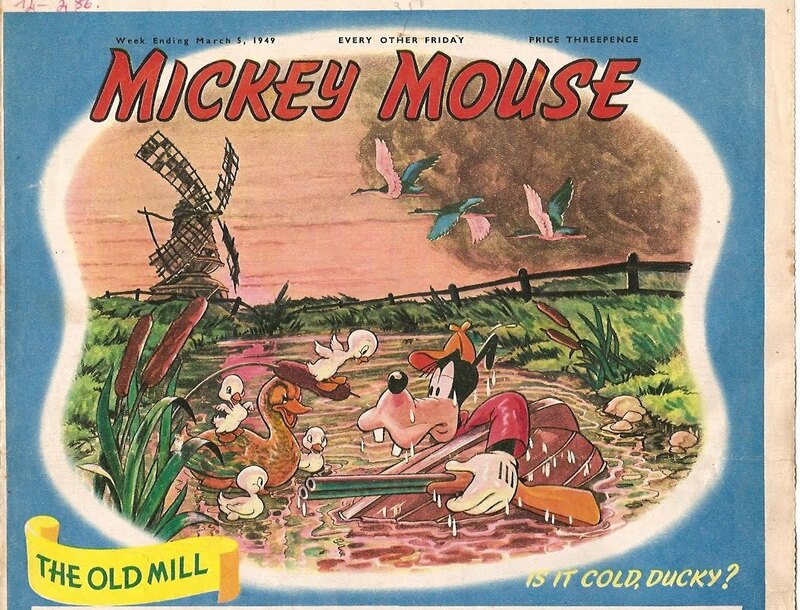 This Goofy gag comics from the cover of no. 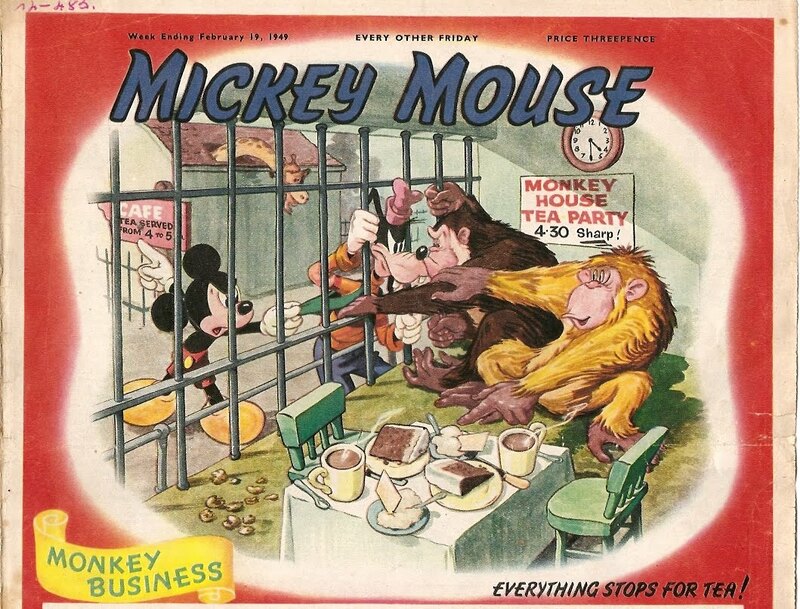 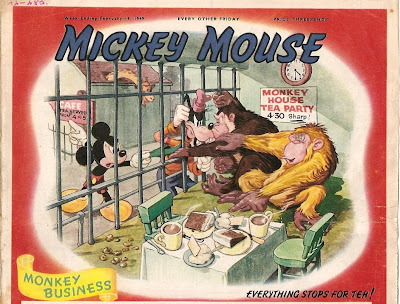 486 (dated March 5th, 1949) of Britain's Mickey Mouse comics magazine is one of the better British-made gags featured on the covers of this magazine. 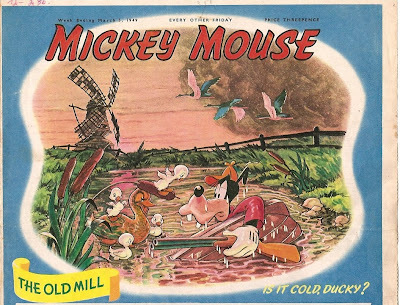 Not only is the humour well-thought, but the art of the splash panel is excellent in my opinion.